What Is a Good ASVAB Score? Can You Get Into College if You Don't Do Well on the SAT? 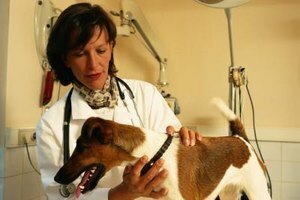 What Math Courses Are Needed in College to Be a Veterinarian? 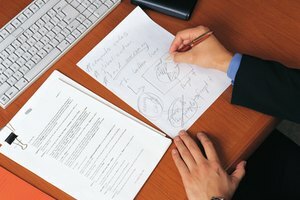 Currently, 15 pharmacy schools in the US do not require PCAT scores. 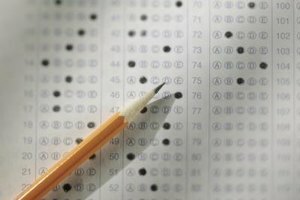 Anyone studying for a standardized test required for graduate school, whether it's the LSAT, the MCAT, the GRE or others, can tell you that performing well is both stressful and key to gaining admission to a reputable school. However, according to PharmCas, a pharmacy college application service, one area of graduate study, pharmacy, has 15 schools that do not require a Pharmacy College Admission Test (PCAT) score in order to gain admission. 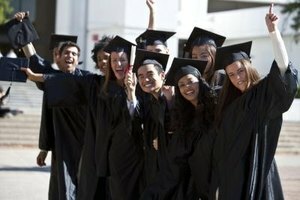 Currently, there are eight pharmacy schools within the state of California that do not require PCAT scores: California Northstate, University of California – San Diego, University of California – San Francisco, University of the Pacific, University of Southern California, Touro University – California, Loma Linda University and Western University. 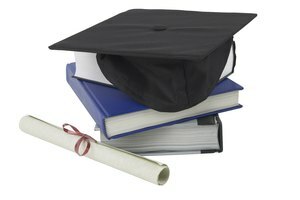 Seven pharmacy schools outside of California also do not require PCAT scores. They are: Massachusetts College of Pharmacy and Health Sciences (Boston, MA), Massachusetts College of Pharmacy and Health Sciences (Manchester, NH), Massachusetts College of Pharmacy and Health Sciences (Worcester, MA), Oregon State University, Pacific University Oregon, Purdue University and Washington State University. How does this affect admission? Prospective pharmacy school students should keep in mind that even though they aren't required to take a standardized test to get into pharmacy school, the number of applications will often be higher at schools without a PCAT requirement. A higher volume of applicants could result in it being more difficult to gain admission to these 15 schools. Furthermore, a student's undergraduate grade-point average could weigh more heavily--meaning a student should not slack off in her studies, especially without the potential buffer of high test scores. Currently based in eastern Pennsylvania, Crystal Bonham has been writing and editing professionally since 2006. A regular contributor to various websites, she began by writing and editing for a private stock research consulting firm based in California. Bonham also taught freshman composition at Liberty University while working on her Master of Arts in English. What Is the SAT Score to Get Accepted to William Paterson University? Bonham, Crystal. "List of Pharmacy Schools in the USA That Don't Need PCAT Exams." Synonym, https://classroom.synonym.com/list-dont-need-pcat-exams-7230071.html. Accessed 23 April 2019.